Jakarta. 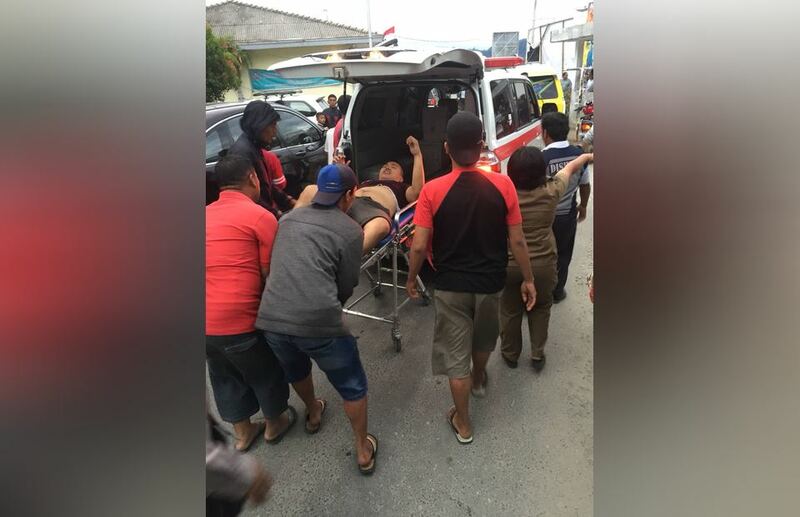 At least one person died and dozen are missing after a ferry carrying 80 passengers reportedly sank in Lake Toba in North Sumatra on Monday afternoon (18/06). The ferryboat Sinar Bangun was sailing from Samosir district to Simalungun district when it sank near Parapat in Simalungun district at 5.30 p.m., National Disaster Mitigation Agency (BNPB) spokesman Sutopo Nugroho said in a statement. Six people have managed to reach safety. The cause of the accident is not yet known, while search and rescue operations are hampered by high waves due to bad weather, Sutopo added.